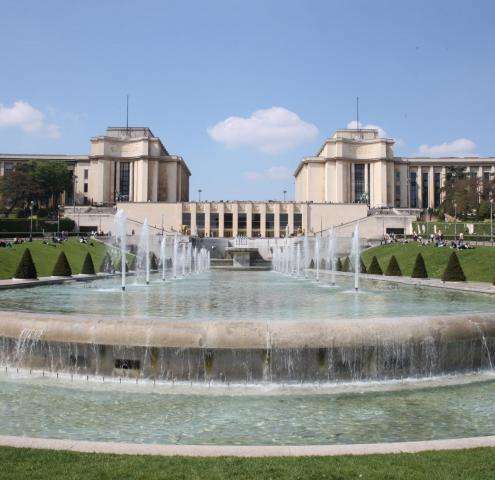 Right opposite the Eiffel Tower, on the tremendous Place du Trocadéro, a brand new museum awaits you ! After more than six years of renovation, the Musée de l'Homme (Museum of Mankind) was finally reopened on October 17th, 2015. And it is showing a whole new face ! Built as a journey through the history of mankind, with its specificities, problematics and stakes, the museum offers a visit shaped as a questioning on what it means to be human, and our place in space and time. Quite an ambitious bet, which has been neatly organised around three fundamental questions : Who are we ? Where do we come from ? Where are we going ? This summer (until September 13th, 2015), the Palais de Tokyo is hosting an exhibition that ressembles no other. Completely subverting the usual codes of artistic performance, Acquaalta offers a unique and highly unusual experience. We may be used to figuratively navigating among art pieces at regular exhibitions, but artist Céleste Boursier-Mougenot is truly making the experience as literal as it gets. 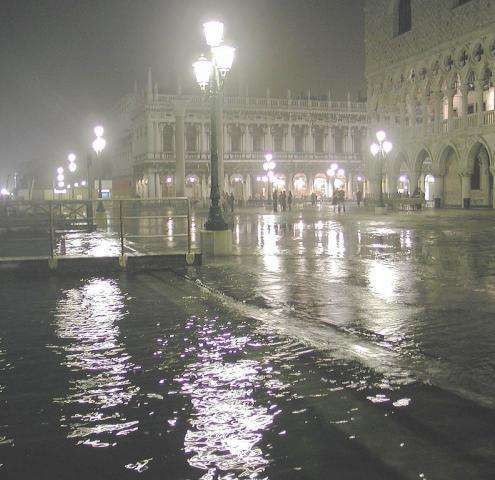 The Acqua Alta is the name of the annual flooding of the laguna of Venice by the Adriatic sea. For this ambitious installation, Boursier-Mougenot decided to flood the space of the Palais de Tokyo, and take us for a boat ride in a totally hypnotic visual, auditory and tactile journey.